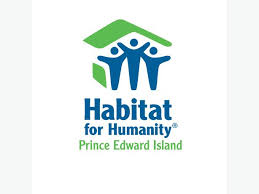 Engineers PEI took part in a Habitat for Humanity Build Day on June 20th. Members, EITs and Student Members volunteered their time and energy for this amazing event. Thanks to the Engineers PEI Social Committee, chaired by Jason Lindsay, P.Eng., for organizing this great event!